It’s back-to-school time which means “supplies time” again. 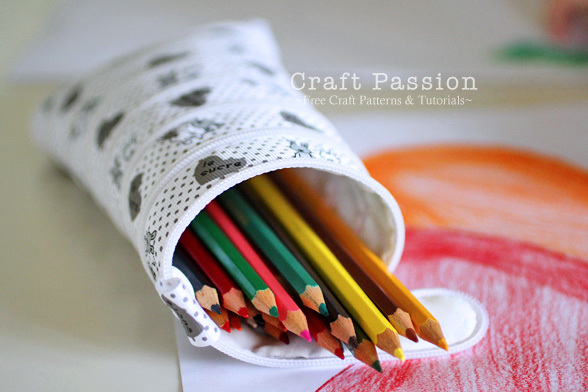 We love the unique design of this Zip-It-Up pencil case by Craft Passion that holds lots of pencils and lots of style. Ribbon – short length for the purse loop.